The cost to have your car waiting at the airport for you when you return isn't that bad at the three D.C.-area airports. WASHINGTON — With holiday travel soon in full swing, the D.C. region’s three airports are expecting full parking garages and parking lots. But the cost to have your car waiting at the airport for you when you return isn’t that bad at the three area airports — at least compared to others. TravelBank has put together a list of the cheapest and most expensive airports for parking, using daily costs in both short-term/terminal-side parking and long-term economy options. BWI Marshall Airport ranks as the third least expensive airport in the nation for the cost of parking. Short-term/terminal-side parking is $22 a day, and long-term economy parking is $8. Compare that to the most expensive airport for parking, New York LaGuardia, where short-term parking is $59 a day and long-term economy is $39 a day. 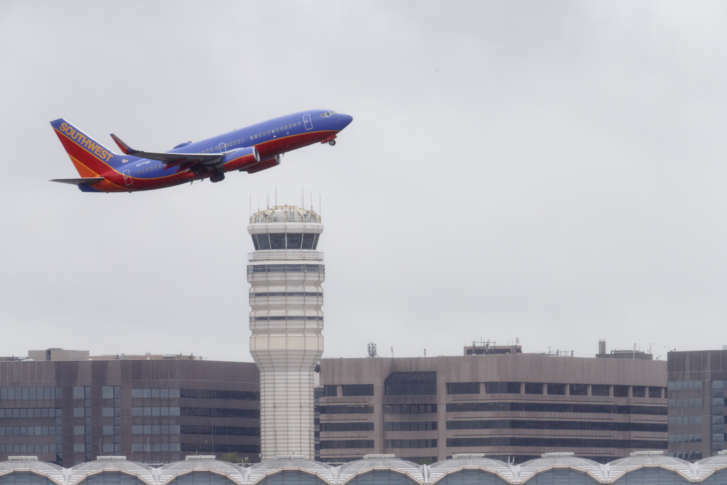 Dulles International and Reagan National rank No. 12 and No. 14 respectively on the list. At Dulles, short-term and long-term parking rates are $30 and $10, respectively. At Reagan National, it is $25 and $17. Travel Bank said Orlando International and Charlotte Douglas International tie for the least expensive parking, followed by Houston George Bush International, BWI Marshall, Tampa International, Denver International and Honolulu Daniel K. Inouye International. Along with LaGuardia, the most expensive airports for parking are Boston Logan International, Seattle-Tacoma International, San Francisco International, New York John F. Kenney International and Newark Liberty International.